Amaya Maluri is a newly launched serviced apartment development with shop-lots nestled in Taman Maluri. It has a gross development value (GDV) of RM215 million. 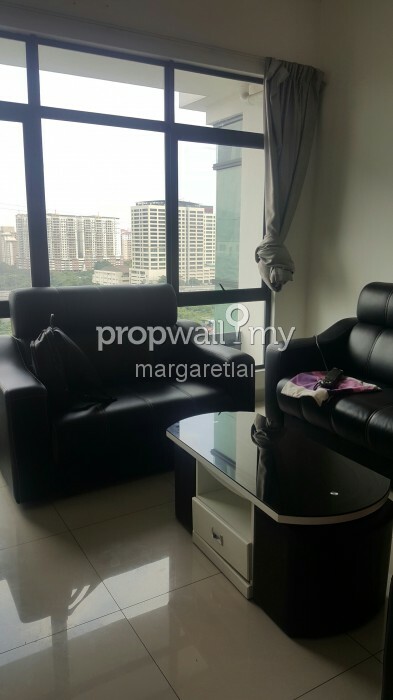 It neighbors Warisan Cityview, Sunway VeloCity and Pertama Residency. Sitting on a 2.7-acre of commercial leasehold land, Amaya Maluri comprises of a two 20-storey blocks with a total of 399 units. There are 2 types to choose from, Type A (with built-ups ranging from 920 sf to 1,127 sf) and Type B (studio type with built-up of 719 sf). Each unit is sold partially furnished. Below this service apartment is a duplex retail shop lots. There are a total of 25 units with built-ups of 3,610 sf (26' x 77'). 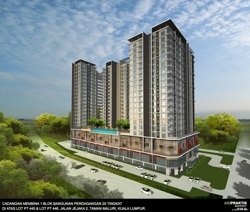 Amaya Maluri is favored due to its strategic location which is right behind Jusco Taman Maluri. There are aplenty amenities surrounding it, as one can just walk to Jusco to buy household goods and clothing. Other shopping centres nearby are Queen's Avenue, and Carrefour. There is also an upcoming integrated development that also comprises of a retail mall called Sunway VeloCity. In addition, Amaya Maluri is also within minutes away on foot to a few schools, namely SRK Yaacob Latiff, SMK Cochrane and SMK Convent Jalan Peel. 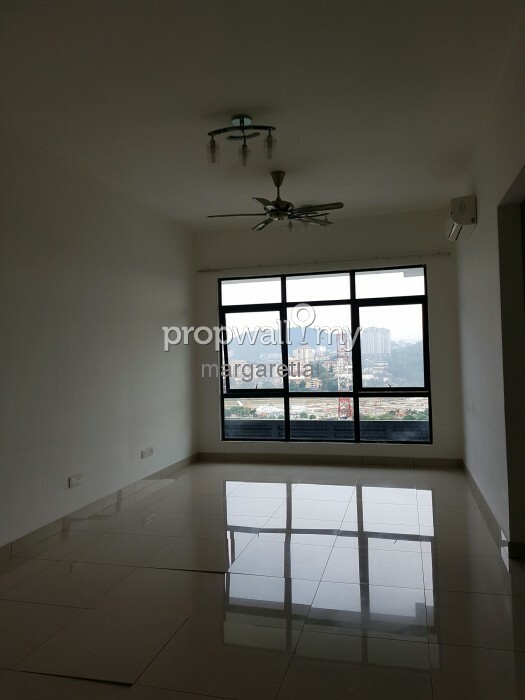 Plus, it is near to DBKL Clinic, Cheras Badminton Stadium and Pudu Ulu Park. Accessibility wise, Amaya Maluri is just minutes of walking away to Maluri RapidKL LRT Station. In addition, the new MRT line has been proposed to pass through the area with a station to be located nearby. 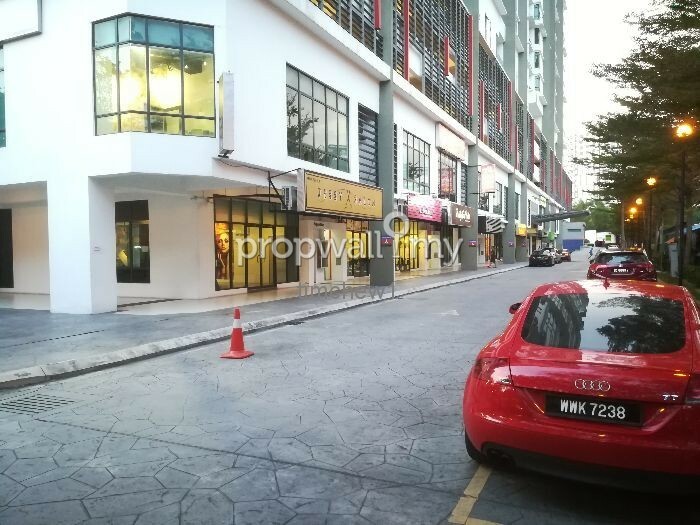 One can conveniently drive to the city centre via either Jalan Cheras or Jalan Loke Yew. Indeed, Amaya Maluri is sold out like hot 'goreng pisang' (fried banana). The first phase units were all sold out within 3 days. Developer offered DIBS and RM20,000 rebate to those early birds. The good sales continue for the second launch but not as hot as the previous phase since the developer has increased its price.